DUO has a wide range of topwater lures that are designed for targeting a range of species. 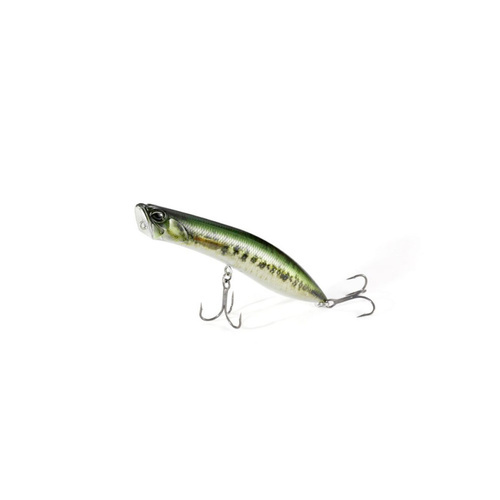 Within the Duo range here at Otto’s, we have the Realis Shinmushi, a Bass specific lure that is a Cicada imitation, the Tetra Works Poco Poco, an awesome little popper for all your topwater Whiting Bream and Bass fishing. 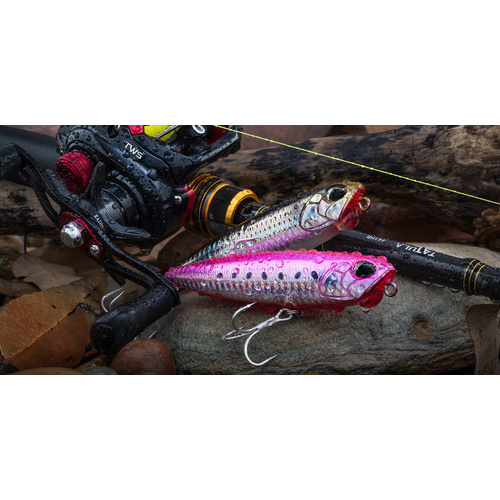 Then we step up to the Duo Realis Pencil Popper 110 SW and Realis Popper 140 SW.
Like all of DUO’s lures, the Topwater range is made with precision built to last. DUO only use the finest quality terminal tackle on their lures so you know that when you buy DUO you are getting the finest quality lures on the market. The finish on DUO lures is something that has always been of the highest quality, in other words, the shine will last and the eyes won’t fall off. The Realis Pencil poppers in 120 and 148 are a superb lure and will dart, walk the dog and pop, making them very versatile lures. 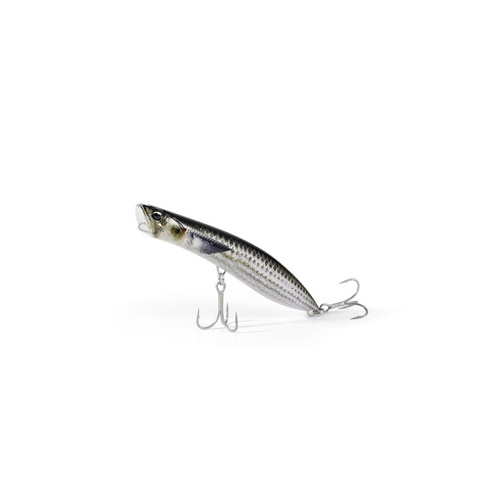 The DUO Realis Shinmuhi is a lure that does not need a lot of movement and is a lure that requires good placement. When it is placed undercover where bass are waiting for falling insects it is engulfed, and also works well with little twitches. The Tetra Works Poco Poco is an outstanding lure when it comes to catching Bream, Whiting and Bass on surface lures, it casts and pops well for its size, and comes in 6 colours that allow for a wide range of conditions.